Our professional Miranda Gutter Cleaning service includes full gutter and downpipe cleaning. We utilize high tech Vacuum systems that assist in us delivering a high quality gutter cleaning service. Autumn is the time in which gutters are filled with twigs, debris and leaves and if not removed properly will cause clogging to gutter systems as well as big downspouts. You can trust our expert, professional and skilled team to carry out the cleaning processes required to ensure your gutters are clean and unclogged. Our team will perform these tasks in an efficient and productive manner. 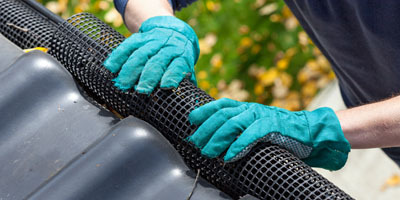 If your gutters are cleaned with dry leaves, twigs, and debris, it doesn’t take long for pest infestations to settle in. Aside from this, when you neglect to get your gutters cleaned at regular intervals, it can end up causing water damage to various features of your home structure. The siding can become damaged as can the ceilings, walls, eaves, foundation and basement of your home. 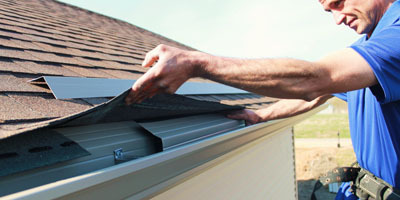 One of the best ways to avoid all these problems is to hire the best gutter cleaning services. We are proud of the fact that our repeat clients vouch for the quality of our services and trust only us for all their gutter cleaning requirements. While we handle every gutter cleaning job with expertise, we also have vast experience in installing gutters, replacing and repairing them. 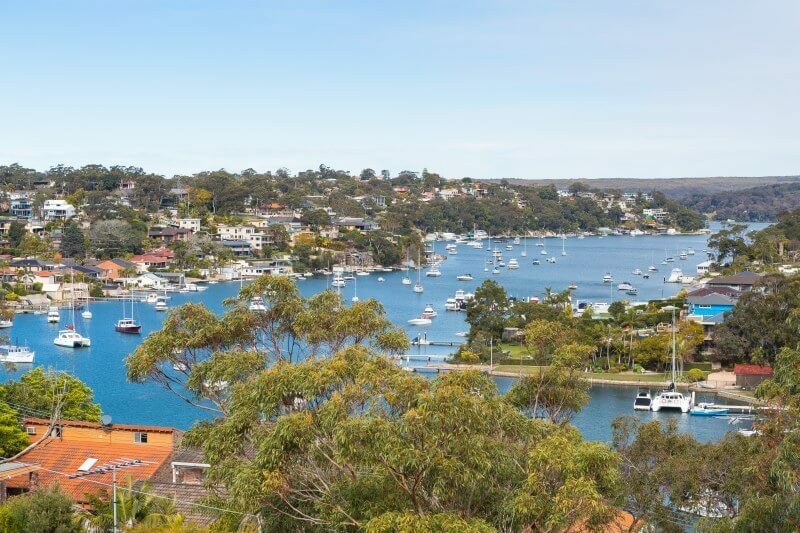 Upon description of the project our team will thoroughly inspect the project before providing you with an upfront quote. During this inspection, if our professional local gutter cleaners notice any potential problems or signs of deterioration in the features, they will bring this to your notice. 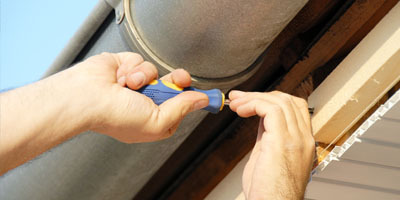 Fixing these problems in a timely manner can go a long way in preventing expensive repairs down the line. • Stagnant water pools in the outdoor spaces give rise to pest infestations which in turn can affect your family’s health. • The hardscaping can become impacted and areas like patios and decks would begin to show signs of deterioration. Why expose your property and your family to these risks when you can easily hire the services of an experienced and professional gutter cleaning in Miranda Company like us? Gutters that are clear of debris and leaves allow the rainwater run-off from the roof to be safely directed away from your home’s foundation. This can help prevent emergency water extraction & restoration procedures as well as thousands of dollars’ worth of damages. When hiring our services here at Mario Gutter Cleaning in Miranda, you are guaranteed an excellent service with outstanding end results. Our customer service team will guide you through all aspects of the cleaning process and will carry out each process in an efficient and productive manner with the use of expert and appropriate tools and materials. Our advanced and state of the art technology and equipment allow us to clear out dry twigs and leaves in a more efficient manner than if they were to be done manually. For any additional information about our Gutter Cleaning Miranda services, feel free to contact us at 0428 800 900. When you hire us, you are assured of the best services at the most competitive pricing. Call us with your enquiries today.